Perfect XLS to VCF Conversion software to convert multiple excel contacts to single VCF and individual VCF file. Need to export contacts from excel to vcard? Download free Excel to vCard Converter software and quick to process bulk transfer contacts from excel to vcard vcf file. 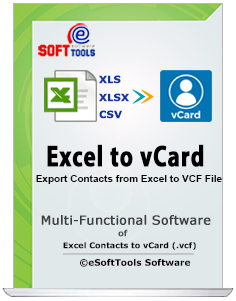 READS .XLS , .XLSX & .CSV FILES - Excel to vCard tool will deal with the most common excel formats to read contacts and convert excel to vcf. Export Unlmited Contacts to Single VCF file. Individual Contacts export into VCF file. Customize Contact Fields by Mapping Facility- Both automated and manual mapping feature available to customzie contacts fields. MS Excel Required- MS Excel application installation is required for Excel to vCard Conversion. Demo version excel to vcf conversion software, converts 5 contact items. 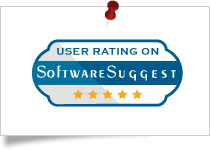 CNet Downloads-A most trusted shareware websites rated Excel to vCard Converter with 5-star rating for its quick and bulk conversion from XLSX to VCF file. Excel to VCF Conversion tool achived 100% user satisfaction and (8.0/10 rating) on its bulk conversion by FinanceOnline. 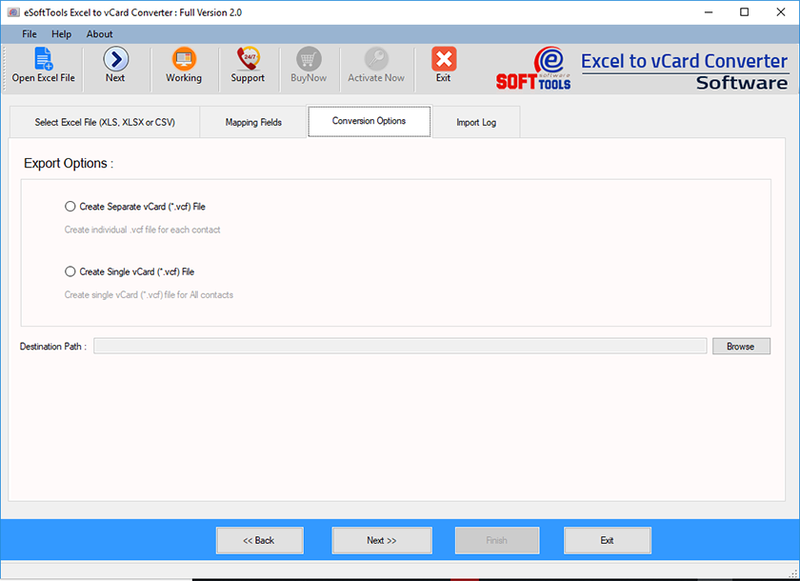 Highly recommendation by Software Suggest to Excel to vCard Converter software for more stability and faster data conversion from xls & csv to vcf file. 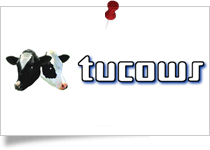 TuCows accepted eSoftTools Excel to VCF conversion software in their catalog and provides trusted downloads to thousands of clienst world-wide. Excel to vCard Converter Software supports to load and open larger excel files and after opening excel file, user can see the whole row and columns same as excel workbook within software with all data. Excel to VCF Converter software allows to export contacts from xlsx, csv and xls file in batch conversion. User can save unlimited amount of contacts at once and the software is already tested over 50,000+ contacts. The vCard (.vcf) file used by N-number of supporting email-clients as well as mobile-devices for storing contact information. So once you got the converted .vcf files, you can easily import them into MS Outlook, Andoriod Phone, WhatsApp, iPhone, BlackBerry, Sumsung Phones, Nokia etc..
For downloading and installing Convert Excel to VCF Software there no need to have MS Outlook installed on computer. Without MS Outlook and any other third-party software, you can transfer contacts from excel to vcard file. Let see HOW IT WORKS and understand how to convert contacts from excel to vcf free?. Get free working Demo version - Download free Excel to VCF tool demo edition and import 5 contacts from excel file to VCF. Trail version limitations auto removed once you applied the valid license code. No, Outlook is not required for this software. Without outlook install Convert Excel to vCard Contacts Software on your machine and start conversion functionality without facing difficulty. I have more than 1000+ Contacts in CSV file. How can i transfer in Mobile? Step: 3 Select the VCF Option - "Create Single vCard (*.vcf) File"
The option "Create Single vCard (*.vcf) File" create a single VCF file that containing all the contacts information. Once you got the VCF file, import them in your mobile. Is this software works on MAC machine? No, This software is only Windows plateform. Which version of Excel files supported by this software? I want to move my Excel file contacts to another systems as backup, and I thanks to eSoftTools for Excel to vCard converter software which can helps to easily export excel to vCard .vcf file with easy steps. I tried the Excel to vCard converter software and no doubt I get my all files as vCard format instant, it works very quickly with some of steps.